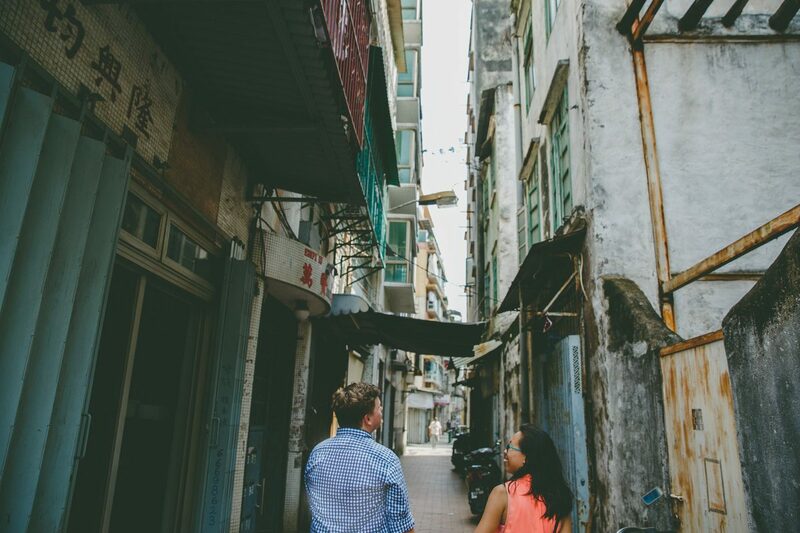 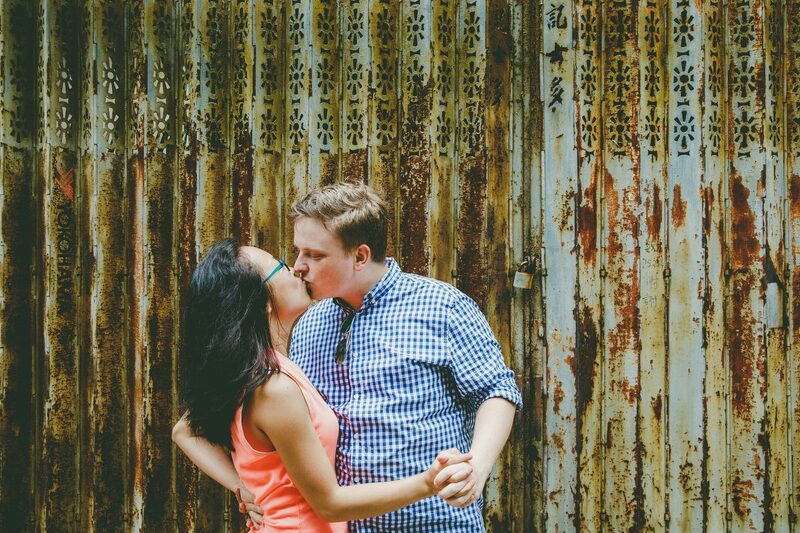 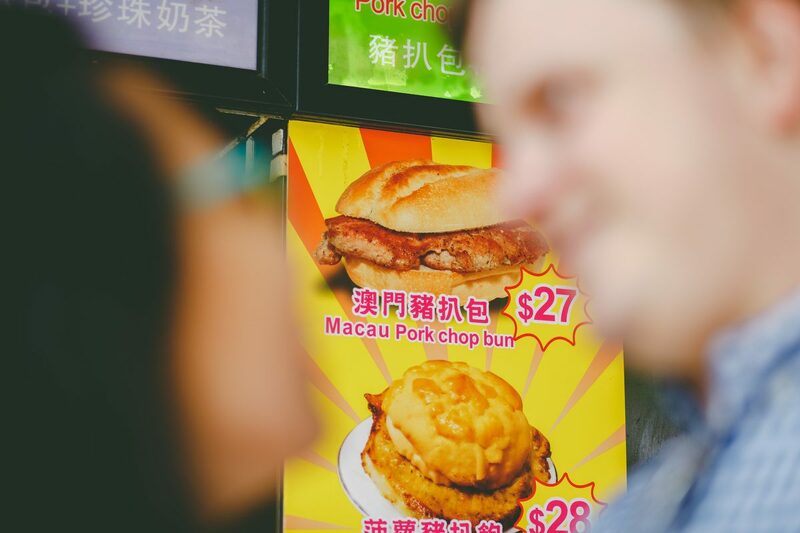 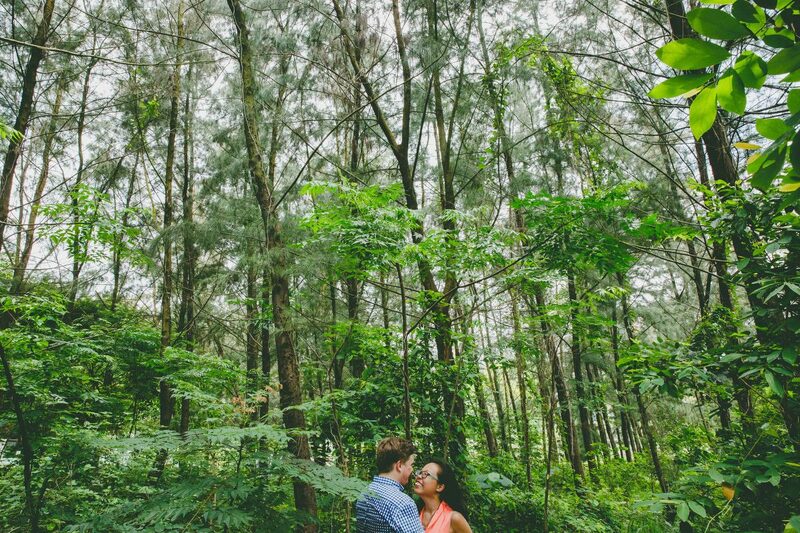 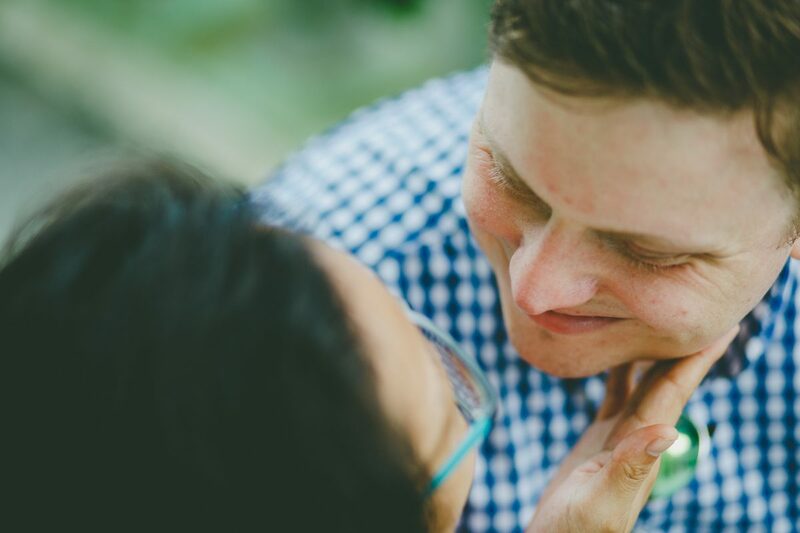 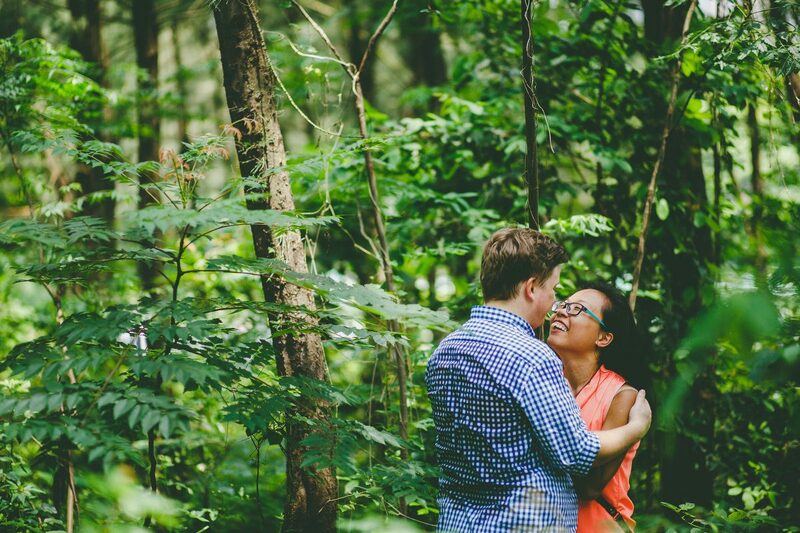 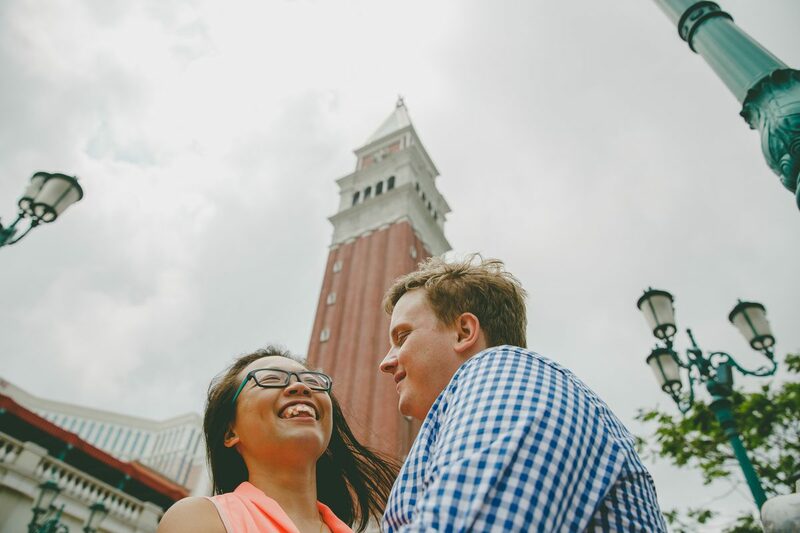 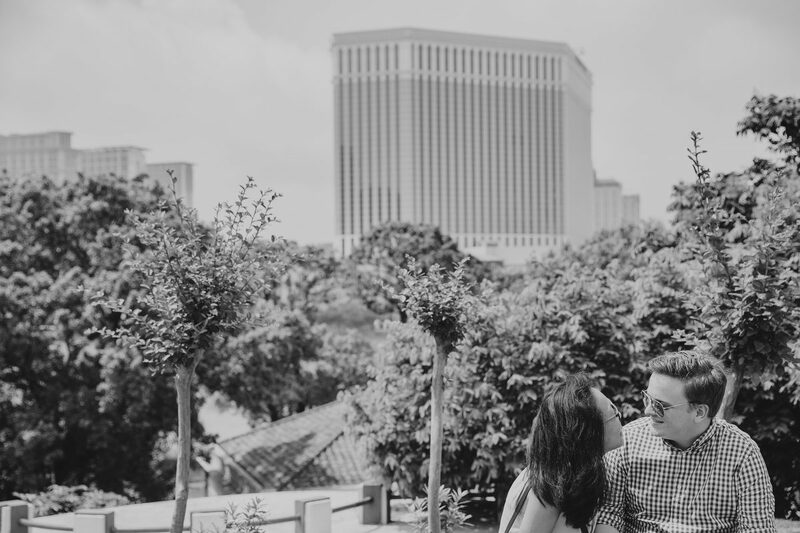 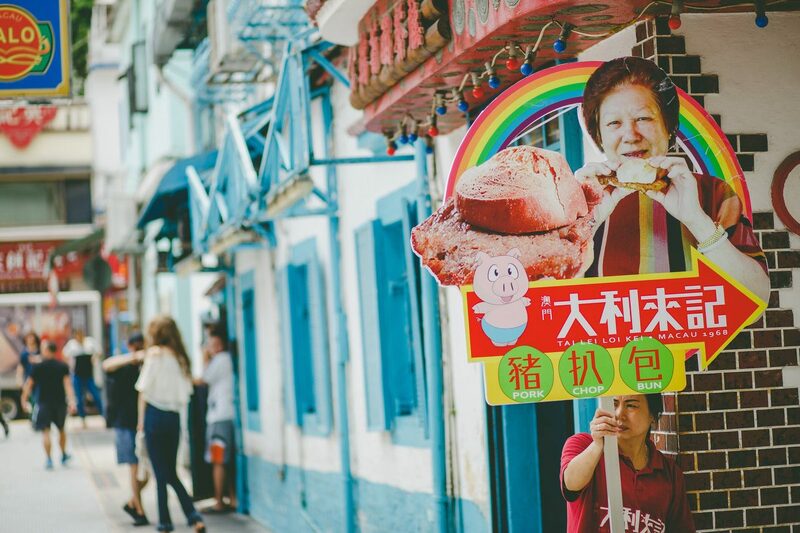 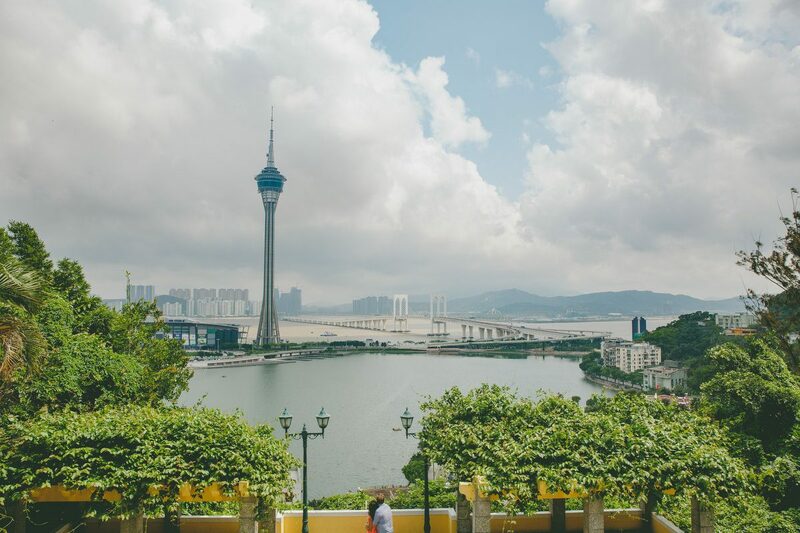 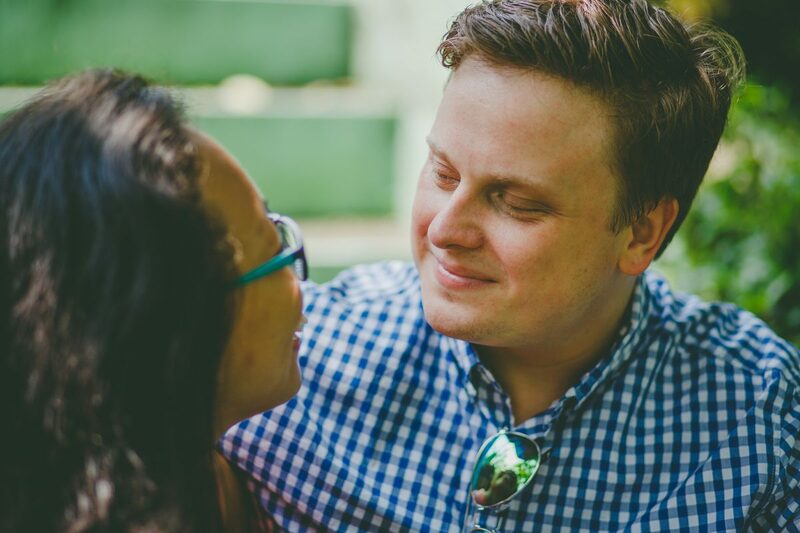 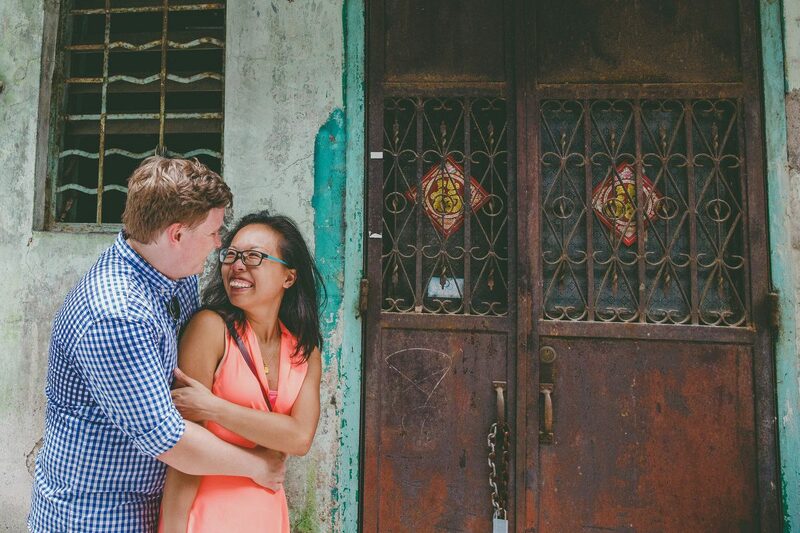 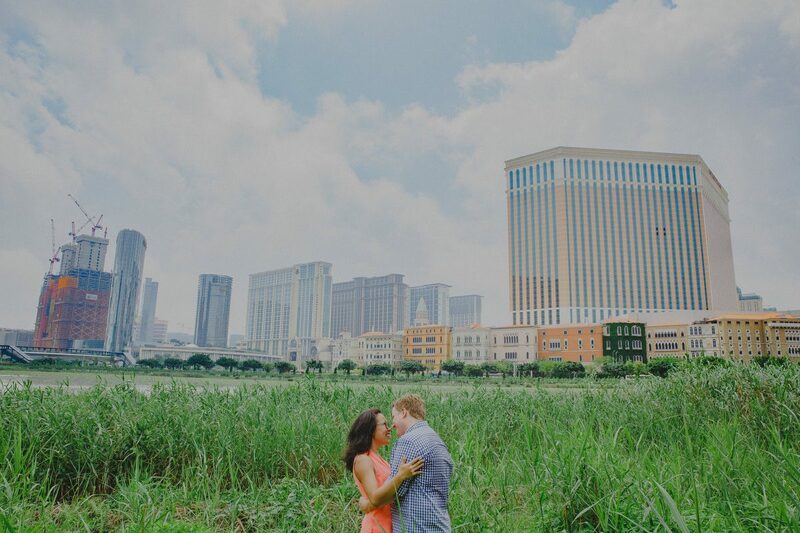 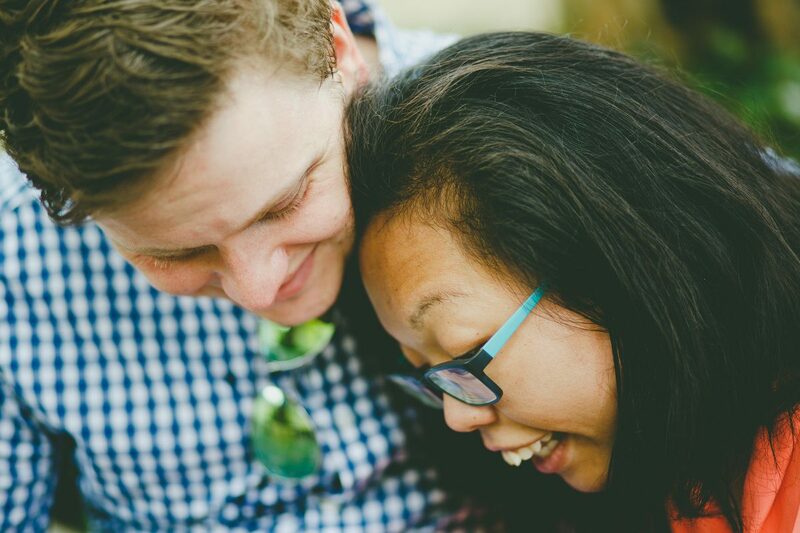 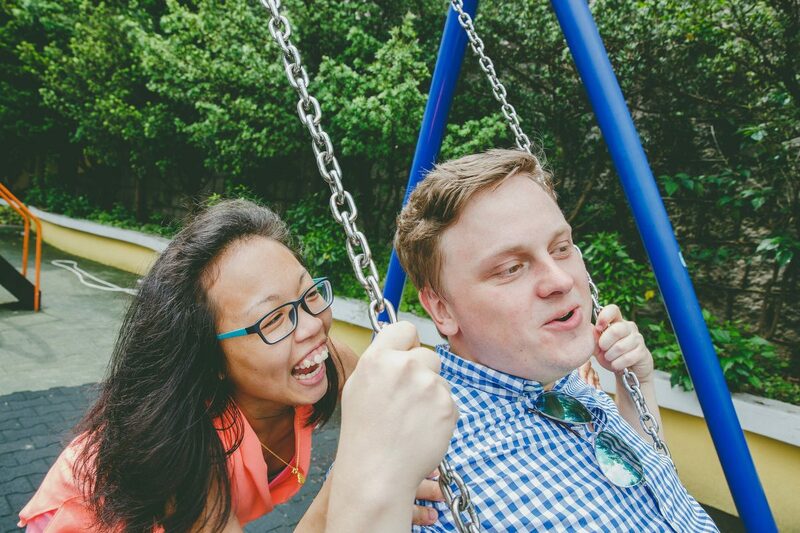 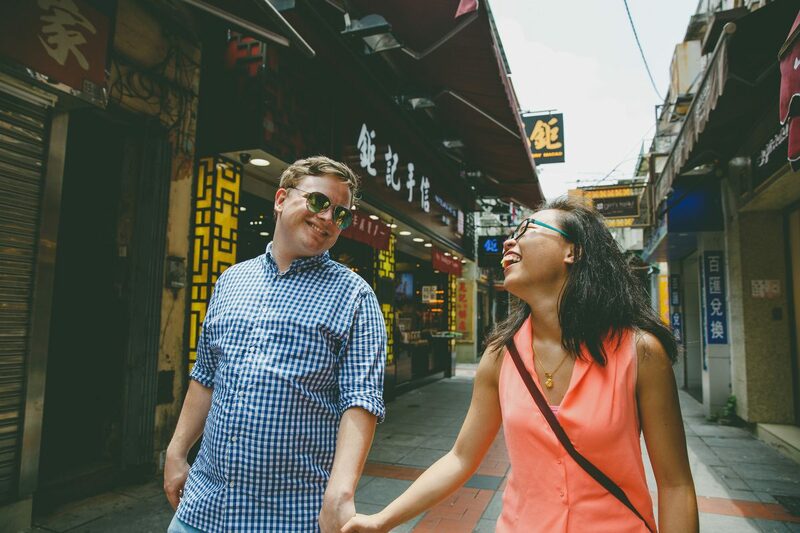 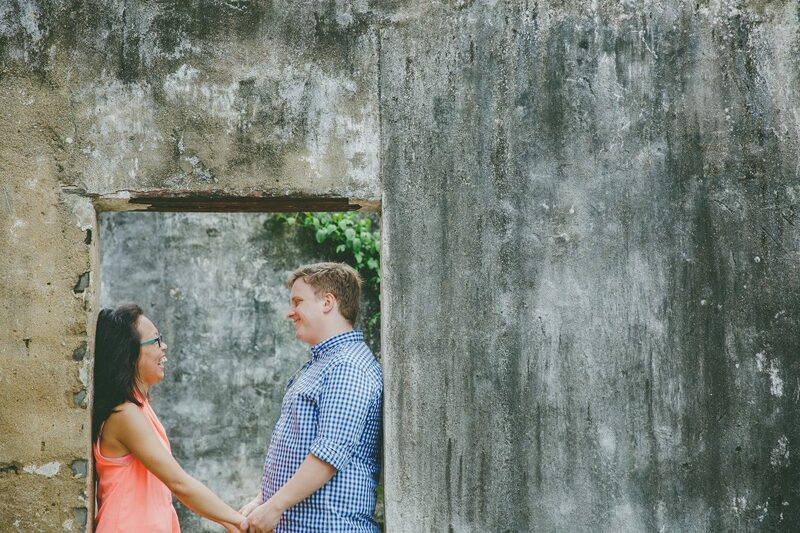 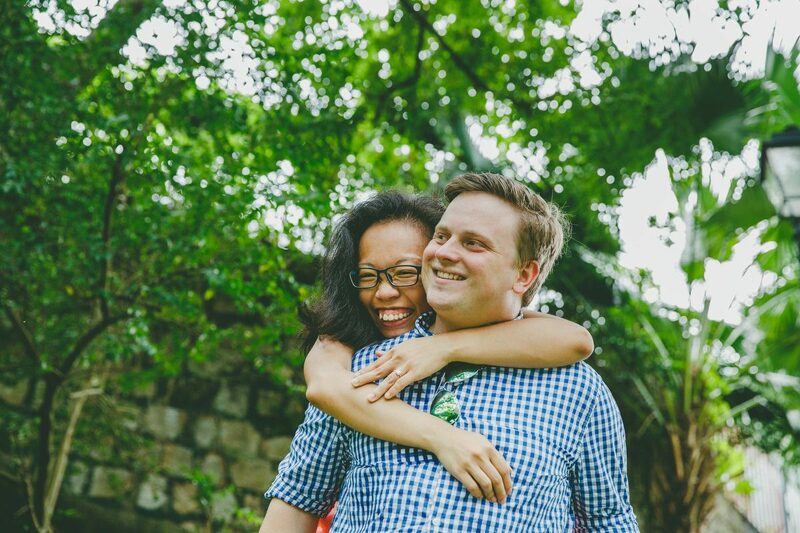 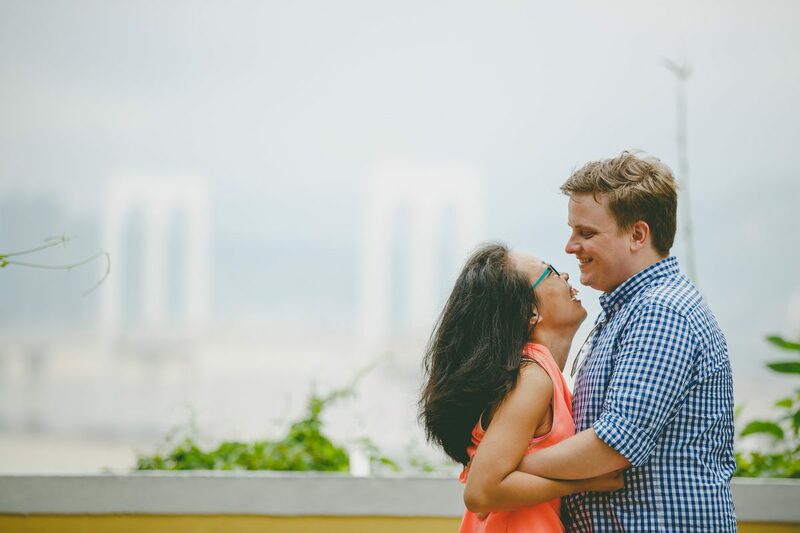 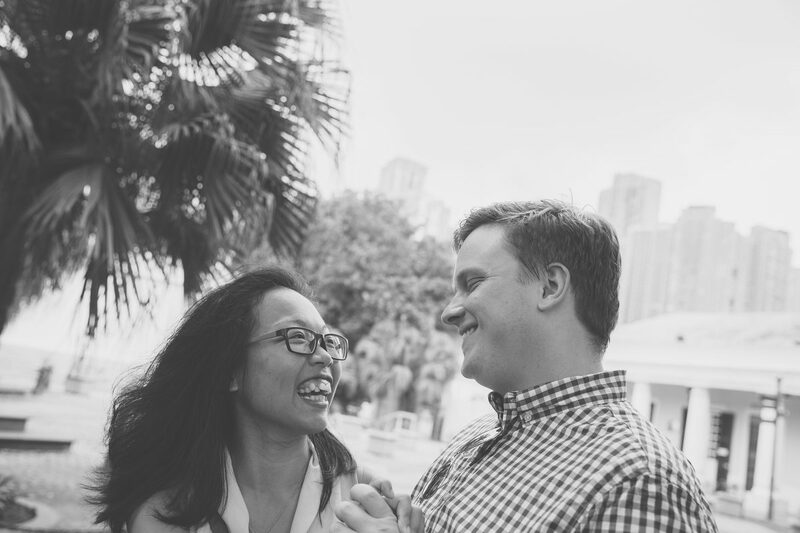 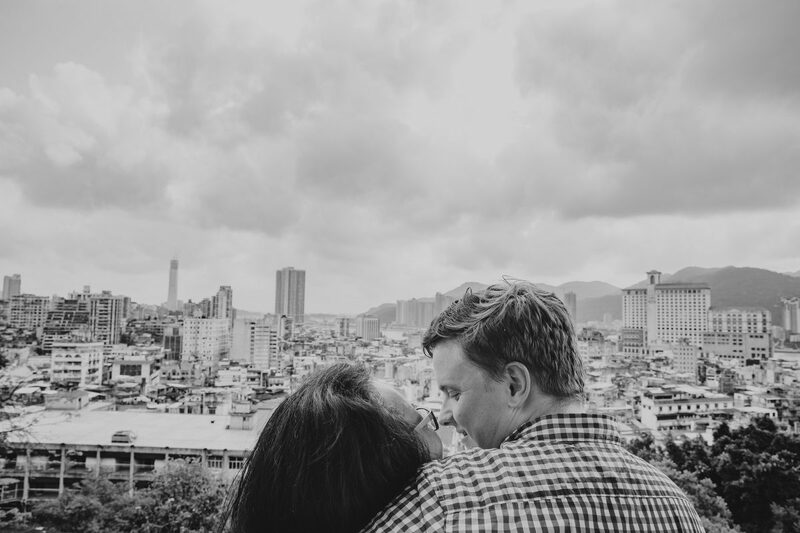 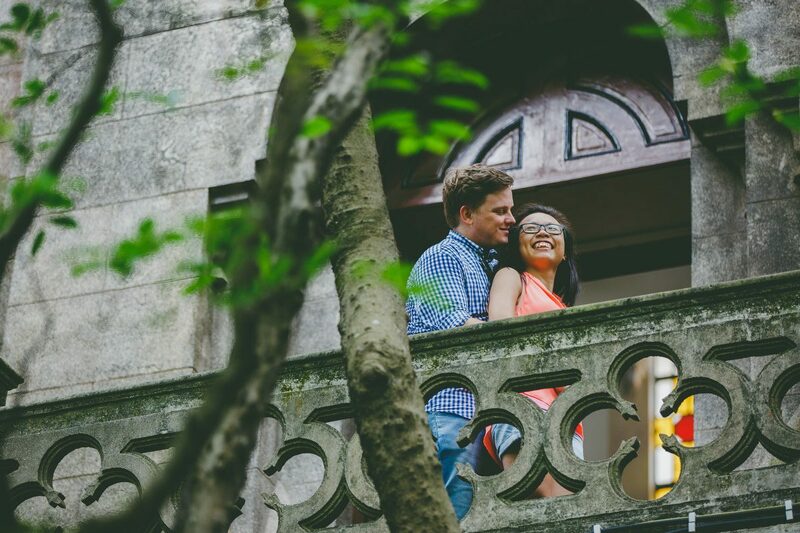 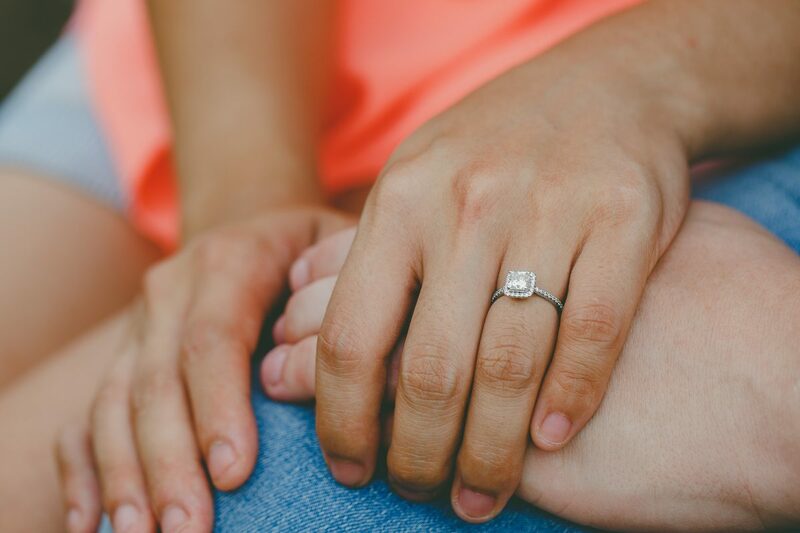 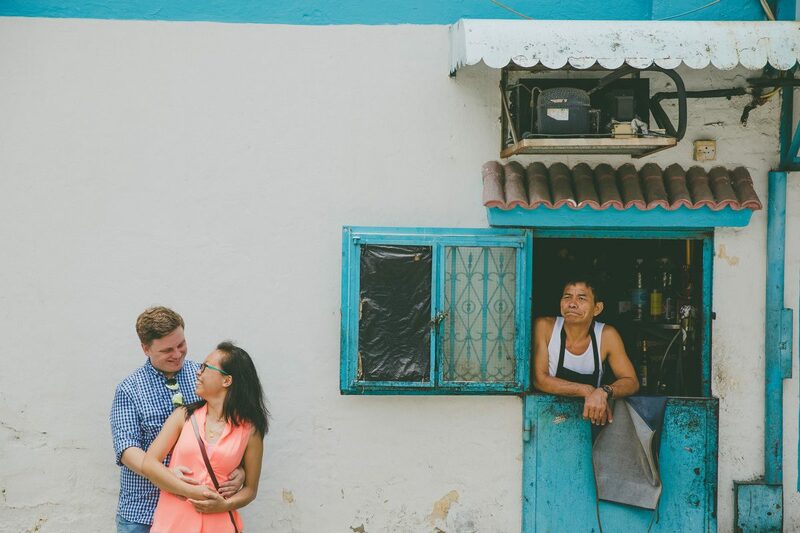 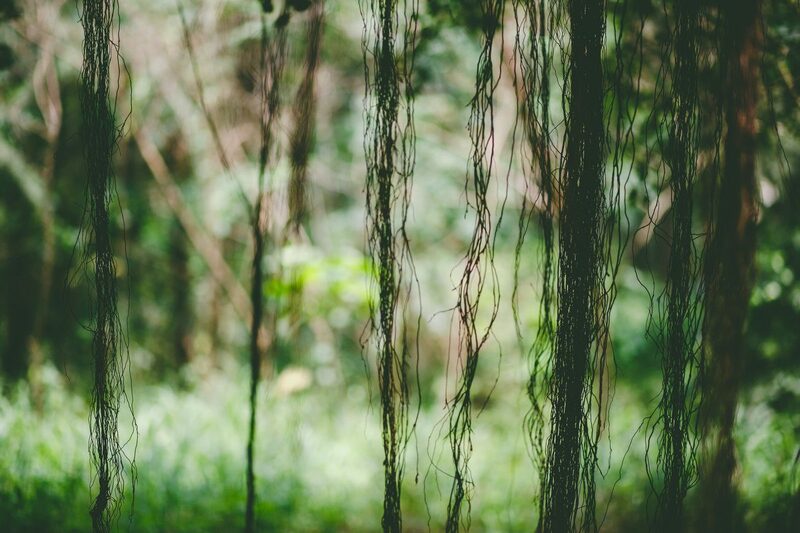 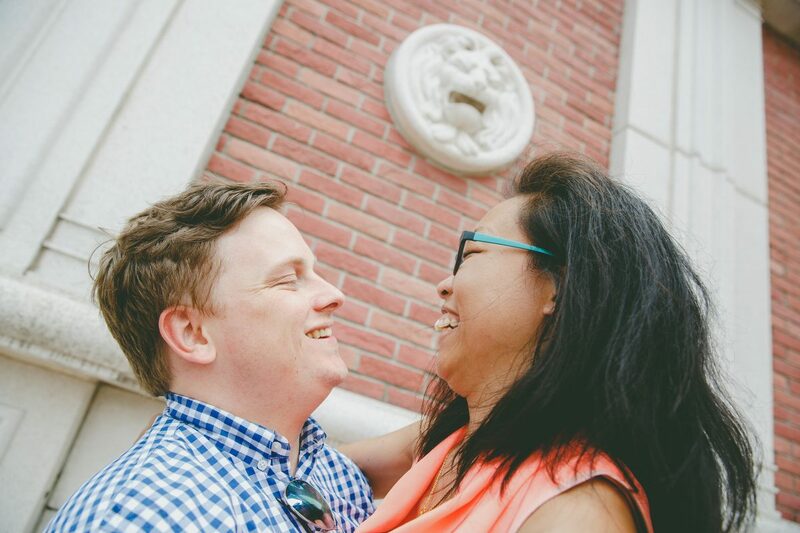 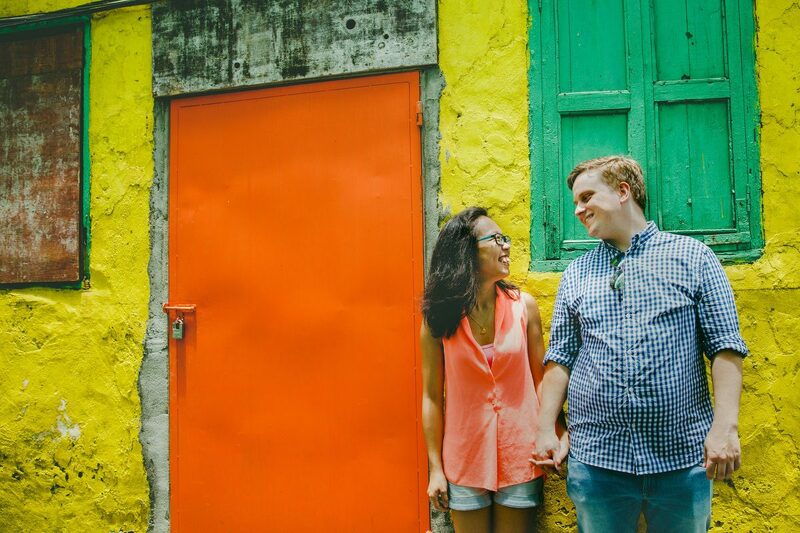 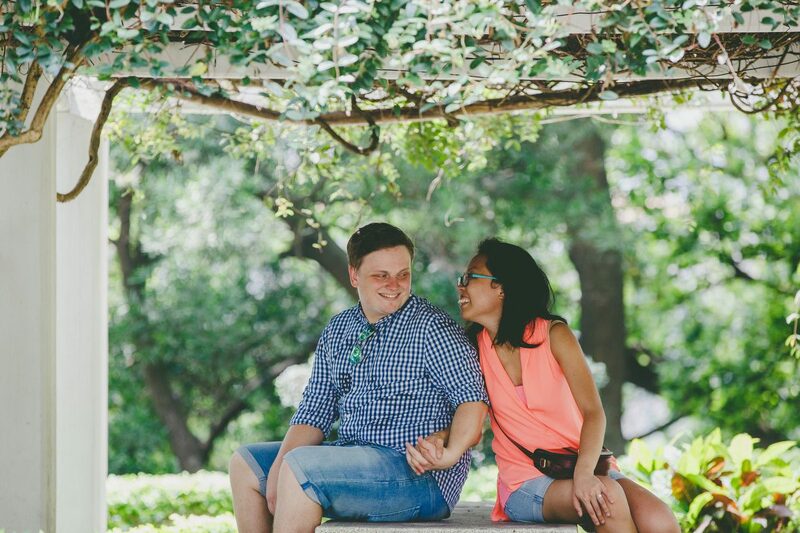 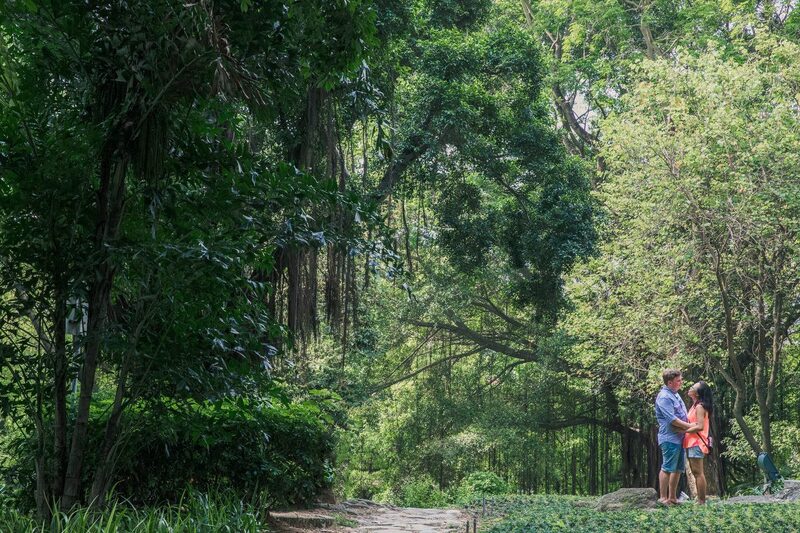 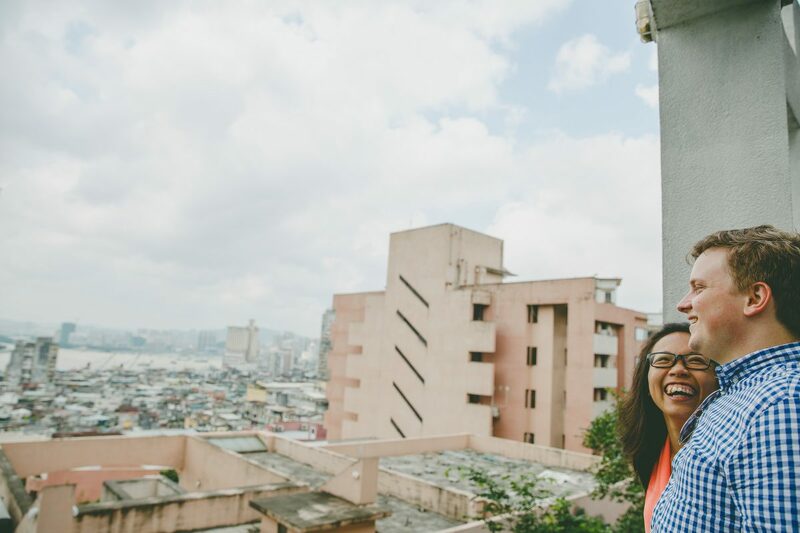 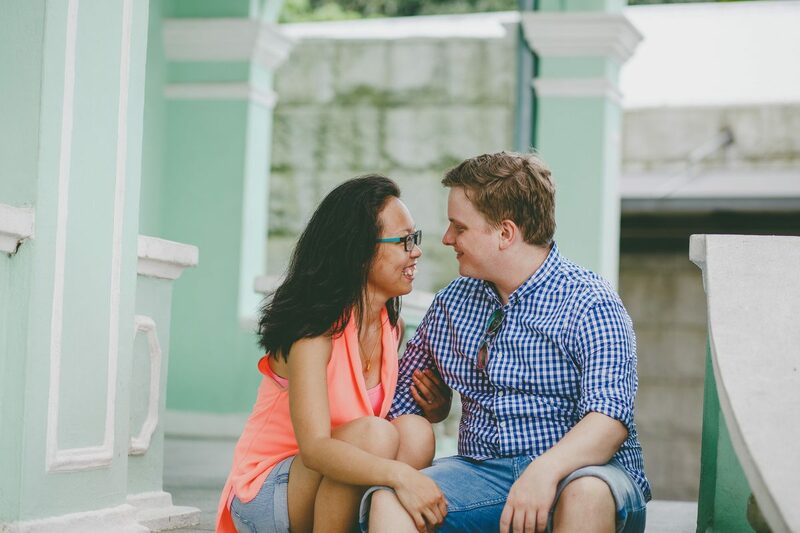 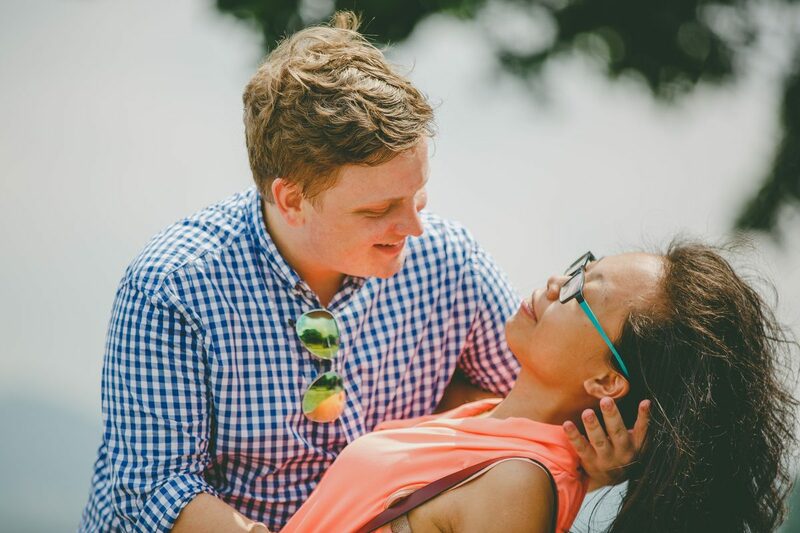 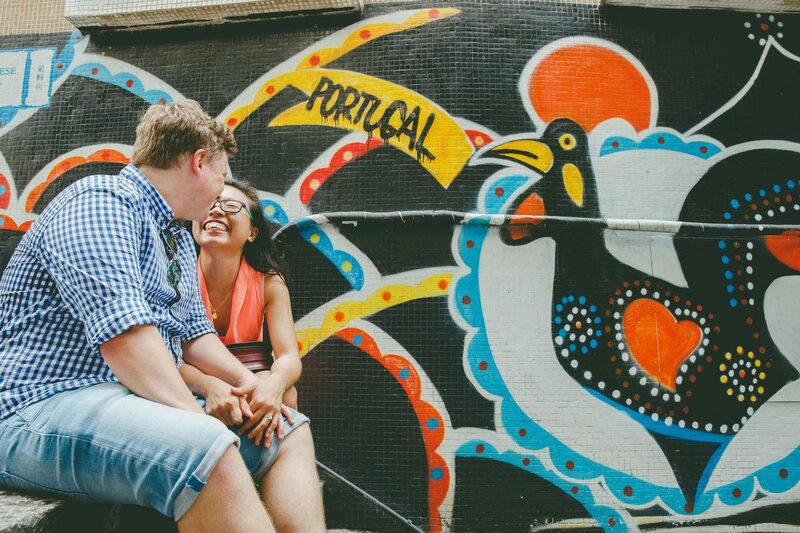 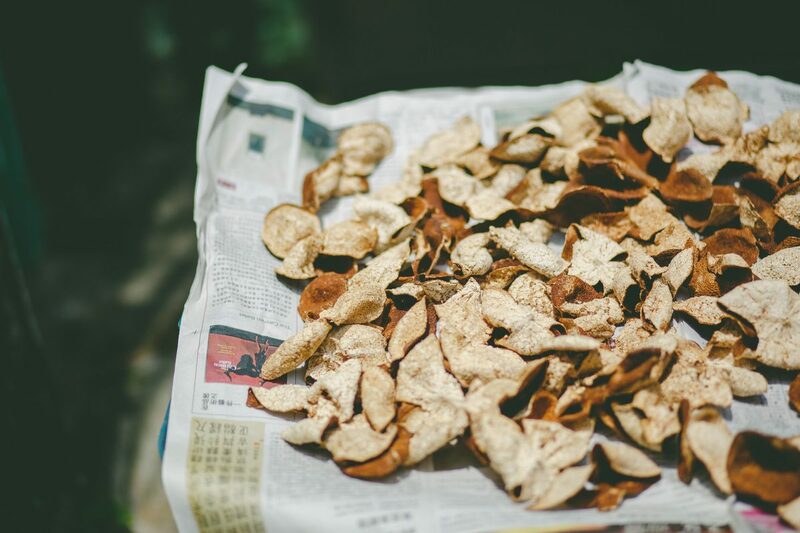 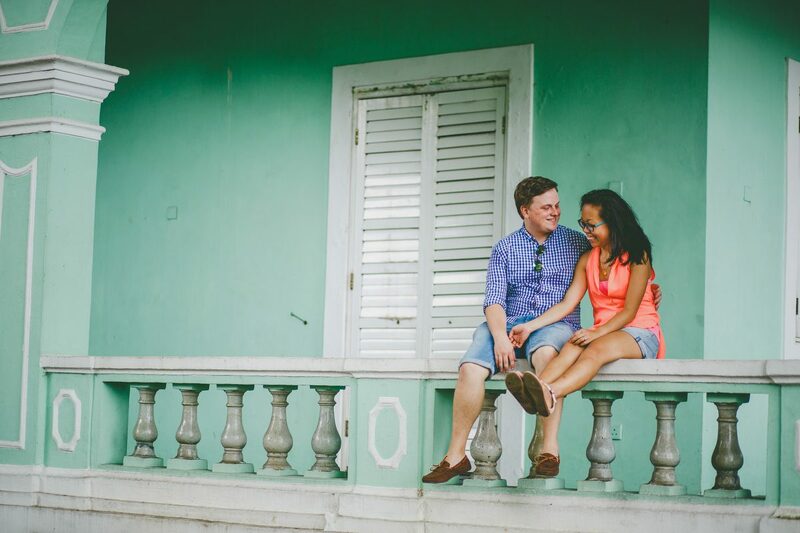 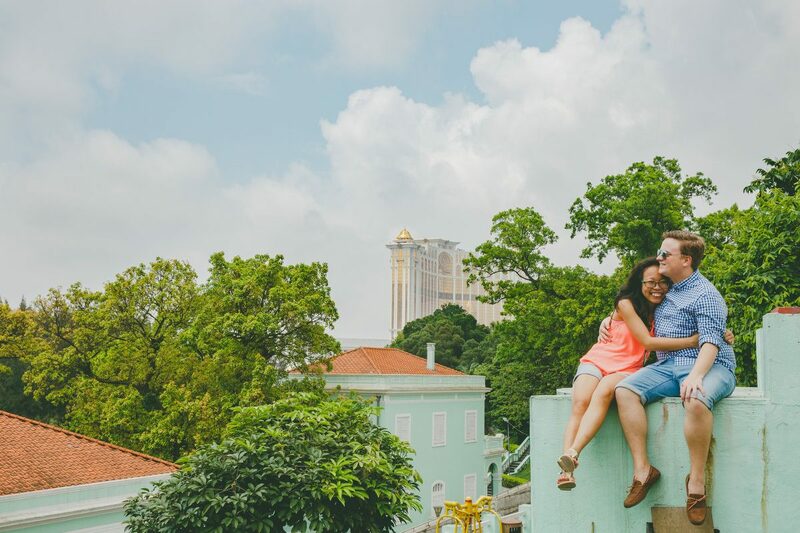 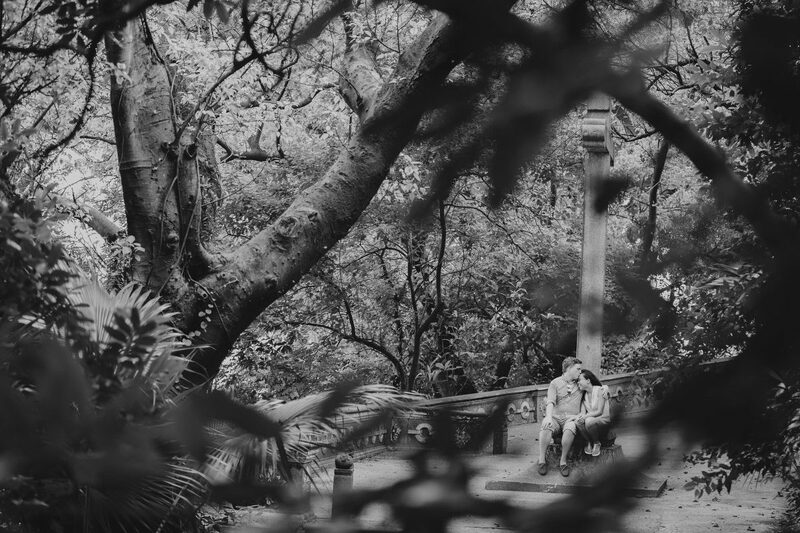 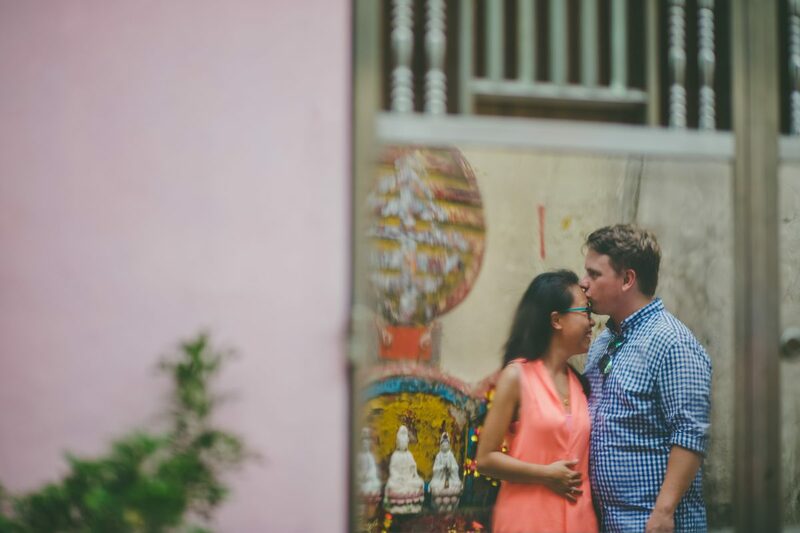 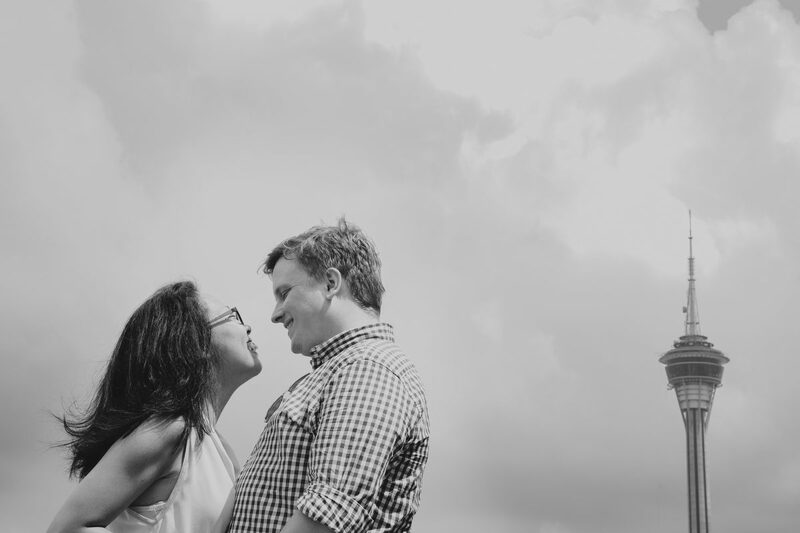 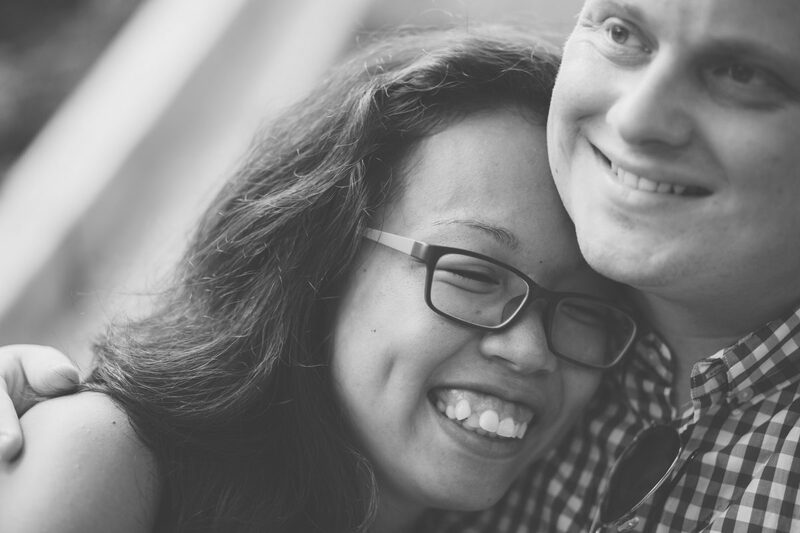 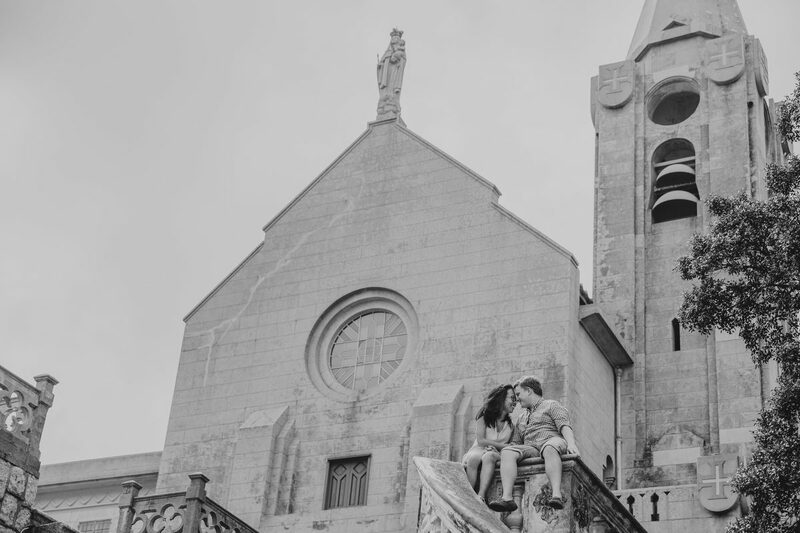 They decided on Macau for their pre-wedding session and we aimed to take in as much as the sights as possible. 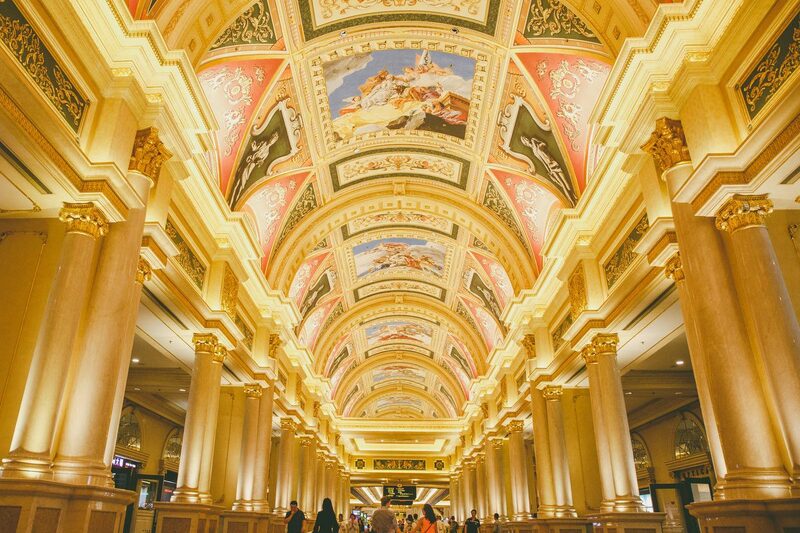 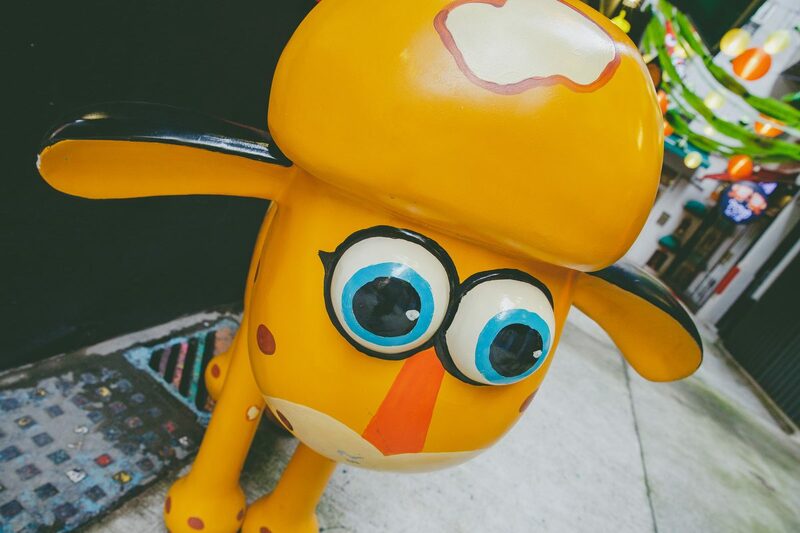 We started by the museum quarter which has some splendid colonial buildings and then headed to The Venetian. 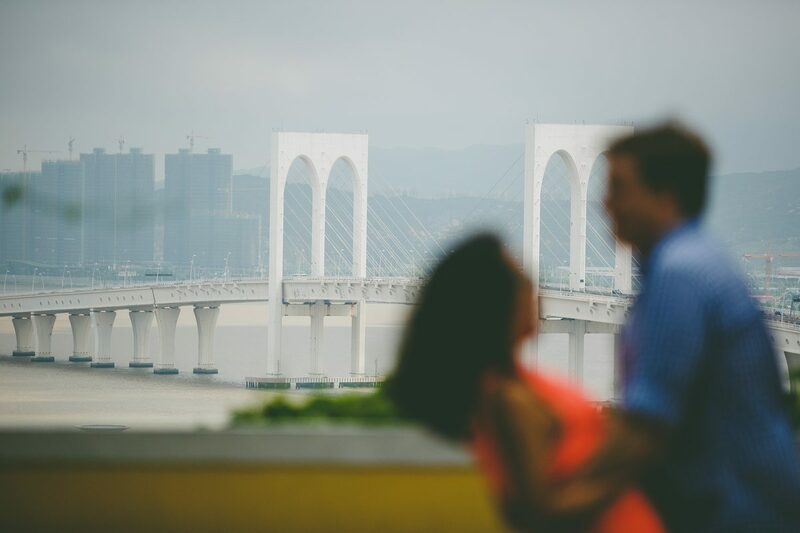 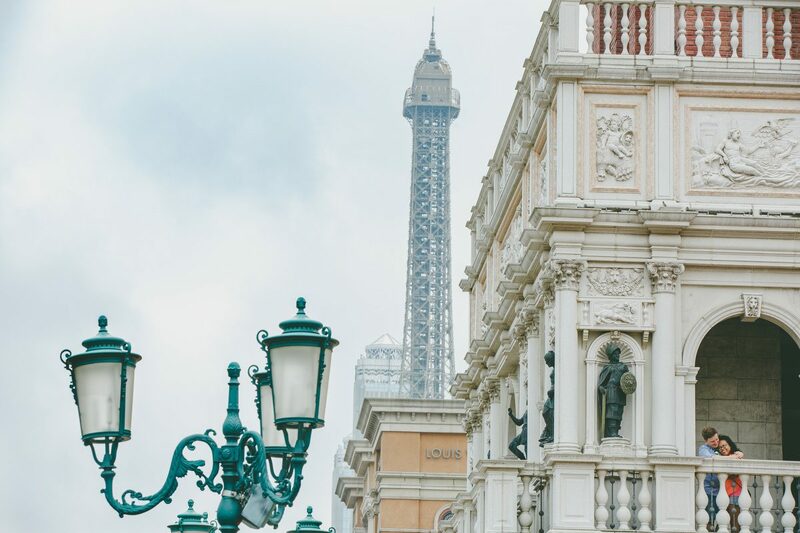 The Macau ‘Eifel Tower’ was a great backdrop and you could swear we were in Paris. 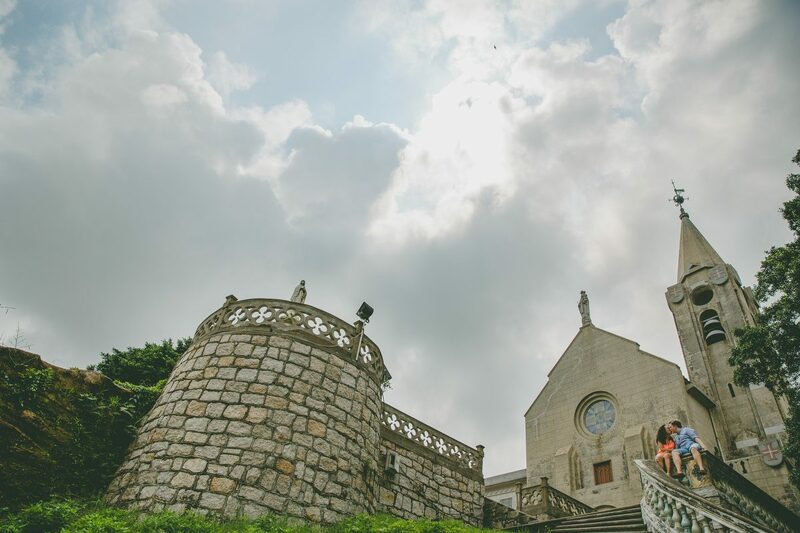 Afterwards we got some pics at the Chapel of Our Lady of Penha on the hill in old Macau. 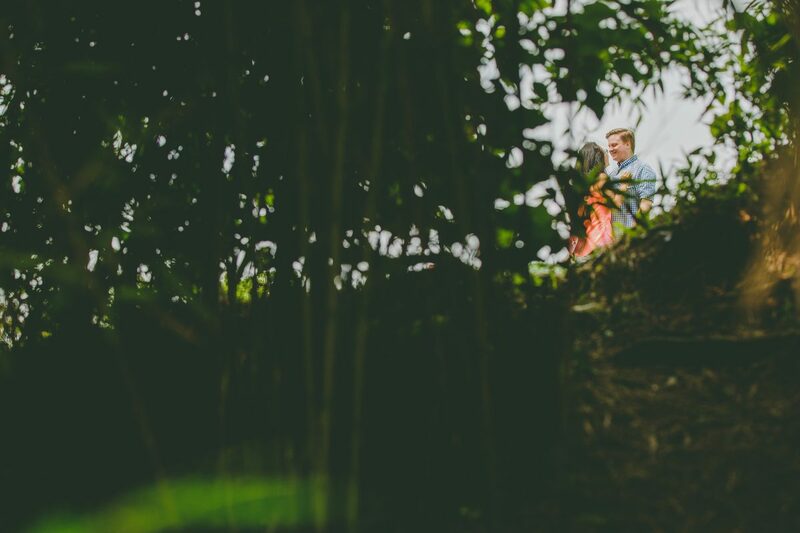 As usual there was a team of 4 photographers and assistants directing a flustered looking couple in a pre-wedding shoot complete with 2 large flash umbrellas! 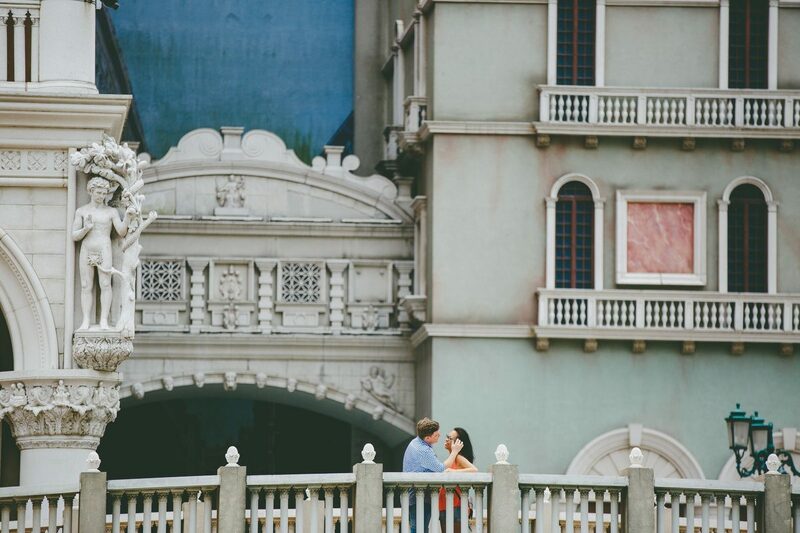 Why on a beautifully lit day they needed artificial light I’ll never know?! 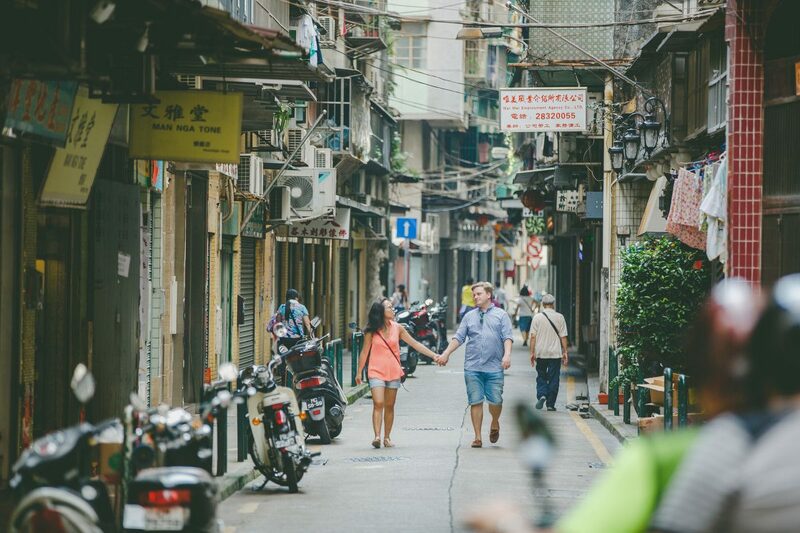 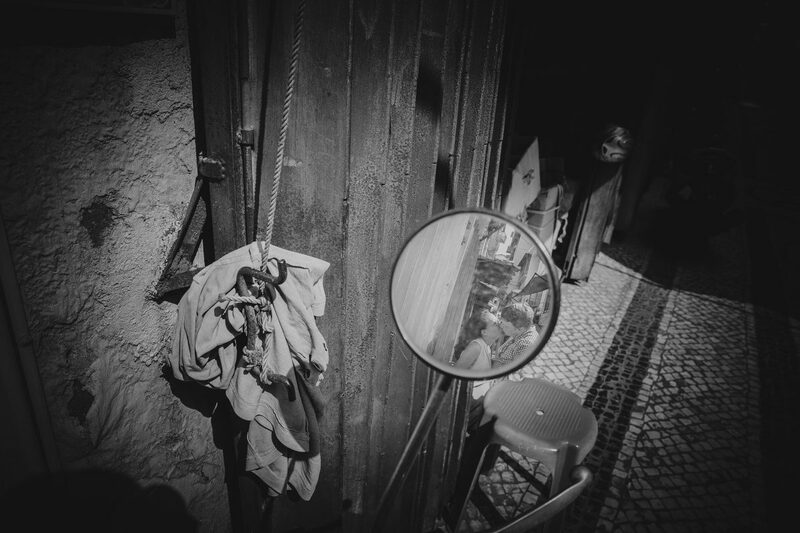 We finished in Macau old town where the streets were quiet and then I managed to get some nice moments up on the Macau fort to round off the day.